Brief History: The town was chartered to Timothy and Daniel Brown on Oct. 2, 1780. In March of 1799 the town was organized. General Area Info: Brownington is a rural community that has a strong history of farming. Some truly memorable roads to take a drive with breathtaking views and maple lined by-ways. The Willoughby River is always a great stop along the way. Evansville Trading Post located on Vt Rt 58 has most everything or anything you may need. Some of the most inspiring views of Willoughby Gap can be seen from your car’s front window in Brownington. 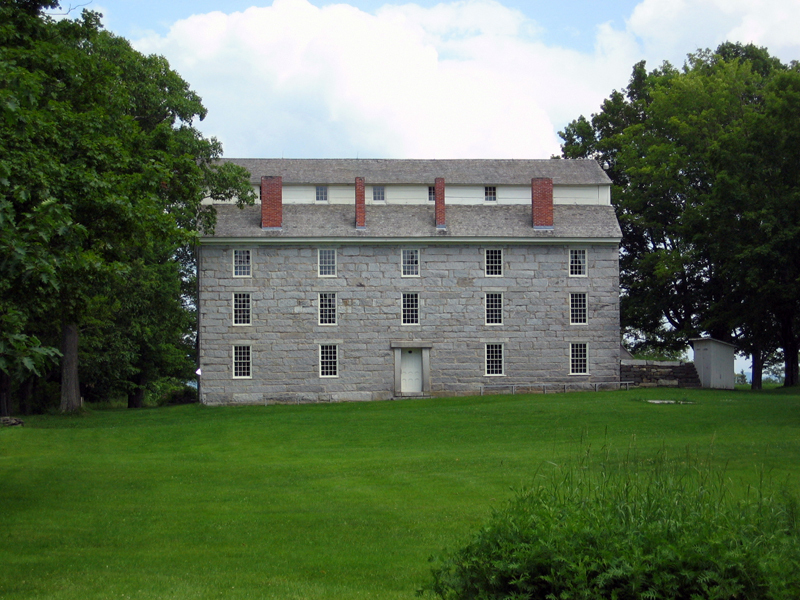 Attractions: Old Stone House Museum & National Historic Register, Willoughby River, Prospect Hill, Willoughwood Campground. Recreational Activities: Fish the Willoughby Rive, camp at Willoughwood, tour the Old Stone House museum and partake in its summer events. Fun Facts: Brownington became home to the very first African American college graduate, Alexander Twilight. In 1829 he was hired to be the schools principal. He is known for his heroic role in the construction of the huge four-story granite block dormitory now known as The Old Stone House Museum. The reverend Alexander Twilight is a graduate from Middlebury College in Vermont.